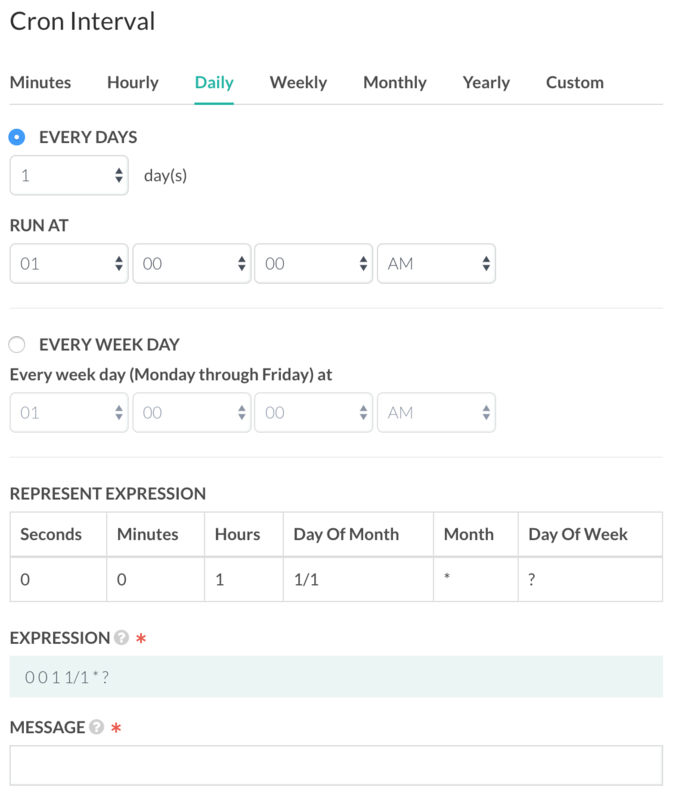 Cron triggers allow you to schedule jobs to run periodically using a cron-style time specifier. 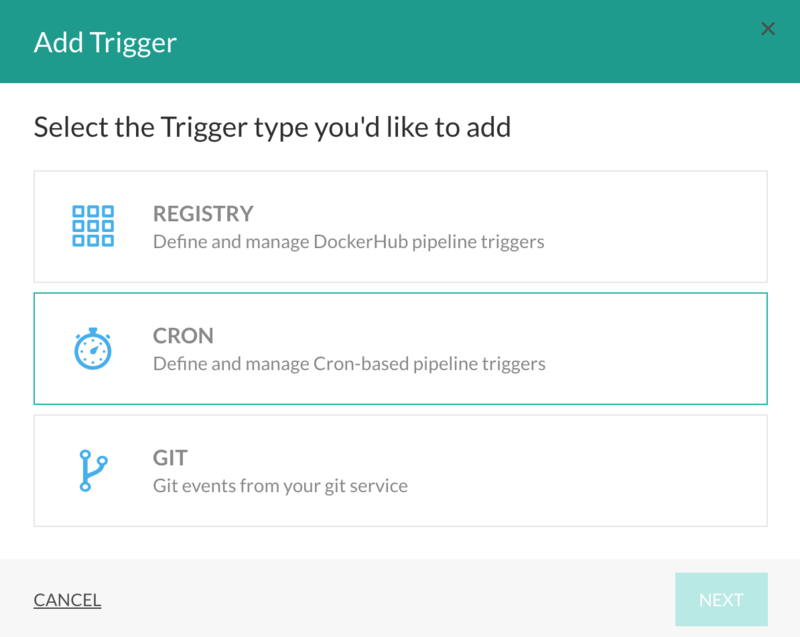 Codefresh supports triggers which can execute a pipeline based on external webooks or cronjobs. First setup a pipeline the way you would for any other kind of build. If rebuilding docker images, you may need to disable docker caching by adding no_cache: true to the type: build step in the pipeline.